Year after year, students arrive at university expecting it to be the best time of their lives. They arrive with a pre-conceived idea of what university is like and want the full stereotypical student experience. But what qualifies as ‘the student experience’, and who decides what that is? Maybe it’s defined through word of mouth, stories from previous students. Or more recently, has the influence of social media defined it? Definitely. As a student, it’s hard to go on any social media platform and avoid posts related to another user’s university experience. Snapchat and Instagram are filled with fantastic nights out, times with flatmates, and announcements of good grades and achievements. Good for them. However, social media doesn’t show the deadlines, the career pressure, the budgeting, the struggle to find a part-time job. It also doesn’t show the deeper personal struggles that some students contend with day in, day out. It only shows the highlights, and if we were to judge university life by those, we would presume everybody is loving life with their hectic social schedules and memory-making. Lives and experiences are filtered and edited, leading to this glorification of the university experience. What about the one in three freshers that show signs of mental illness? What about the students, both British and international, that are homesick? Contrary to popular belief, 16-24-year olds are the loneliest group in society. So what about the students affected by these feelings? Are they having the best time of their lives? It’s widely believed that there’s a correlation between the increase in mental health issues over recent years, and the rise of social media in every aspect of our lives. It is not always obvious who’s suffering, especially when everyone only posts their ‘best bits’. This is never really spoken about though. Students don’t talk enough on a deep level that allows them to exchange dialogues about the difficult parts of being a university student. We’ll share the occasional moan about our workload, but it never goes far beyond that. We’re supposed to be the most liberal generation when it comes to understanding and approaching mental health problems and similar issues, but university makes us go quiet. The idea of how it’s supposed to be turns us shy; we’re too afraid to contradict the image of the student experience that’s all-pervasive online. 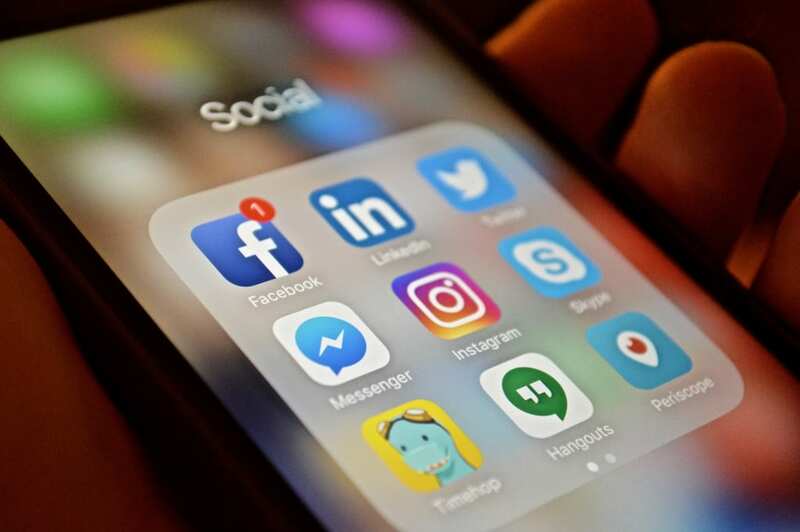 Social media can be a positive force, but it can also be an extremely fake and toxic place, damaging the self-esteem and mental well-being of users. The image of how it’s supposed to be is detrimental and pressuring, and we mustn’t take it too seriously. Every student has a unique experience and values different aspects of it, but sometimes this can be forgotten on our phone screens. Of course, students might come to university and absolutely love their experience, but there’s no doubt that university is tough for everyone at some point, and students don’t get enough credit for all that they face. Behind the scenes, university is like one big juggling act. Finding the time to attend lectures and seminars, do your work, go to work, have a social life and stay close to friends and family at home whilst looking after your health. Sometimes this can all become too much. University definitely doesn’t always feel like it’s the best time of your life; it’s about time we started to accept it, admit it, and talk about it.